Kinsight is pleased that the federal and provincial governments are working together to ensure that families in our community have the support they need to access inclusive child care options. 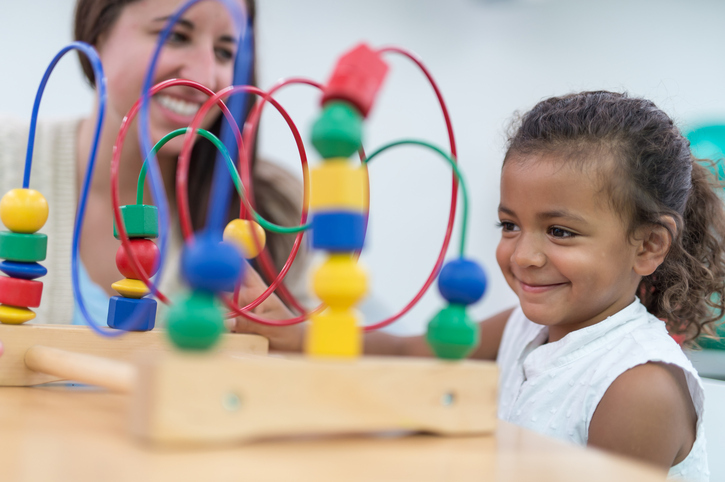 Additional funding for Kinsight’s Supported Child Development programs in the Tri-Cities and New Westminster means more families can access services. Read more in the Tri-City News.